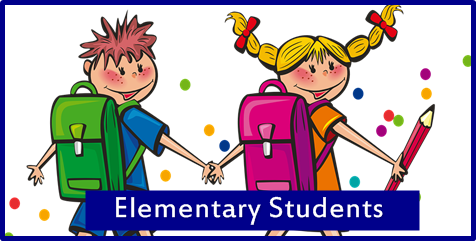 Do You Have an Elementary Student? Introducing SHARE AND SHINE FRIDAY! We will no longer be doing Morning Program, but instead will be doing a K-6 program once a month. We will focus on a character trait each month in class. Share and Shine Friday, which will take place on or near the last Friday of each month, will focus on character education awards, bus awards, other special class awards, and class features. The program will begin promptly at 1:45 in the MPR. We are expecting to be done at about 2:15. You will receive a notice if your child will be receiving an award. However, all are welcome to attend! Parking in the bus loop is not advised as buses arrive after 2:30 and you will be unable to leave while the buses are in the loop.